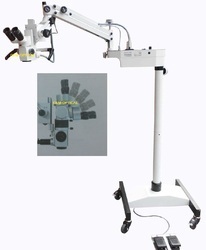 Multipurpose Microscope offered find application in different surgical procedures and can be made available in different choices of microscope operating sections including choice of different Optical Head, Eye Piece choices, Eye Inclination, Interpupillary distance and other choices. 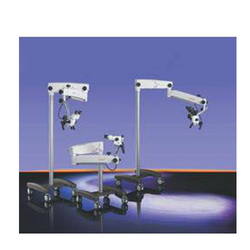 With these surgical operating microscopes finding usage for use in ophthalmic eye surgery, ENT, neurosurgery and others, these provide excellent working in given applications. Looking for Multipurpose Microscope ?